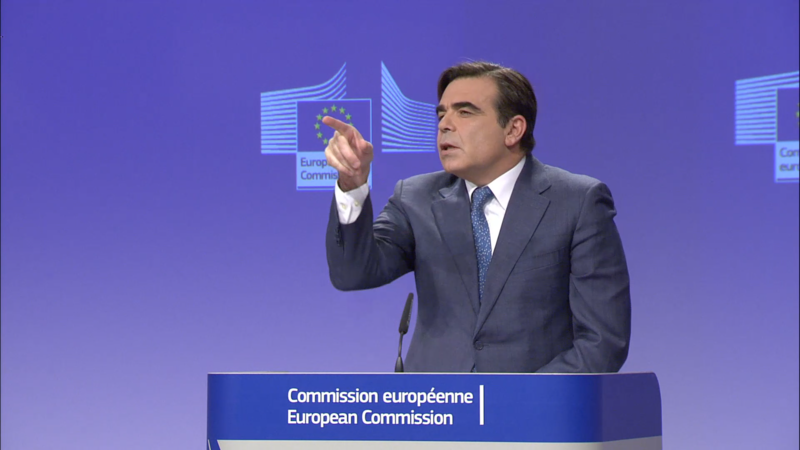 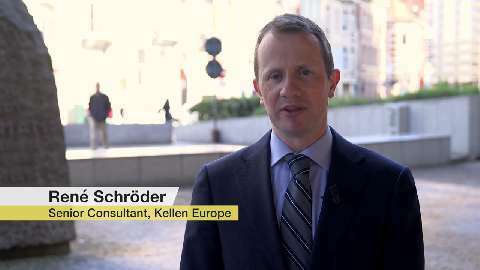 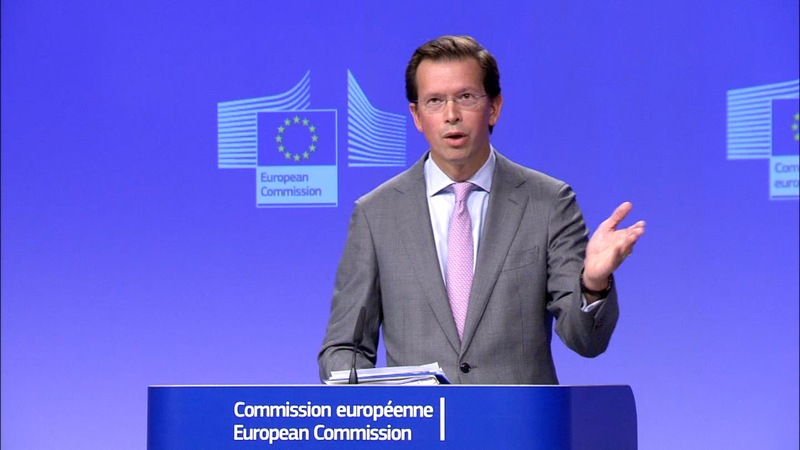 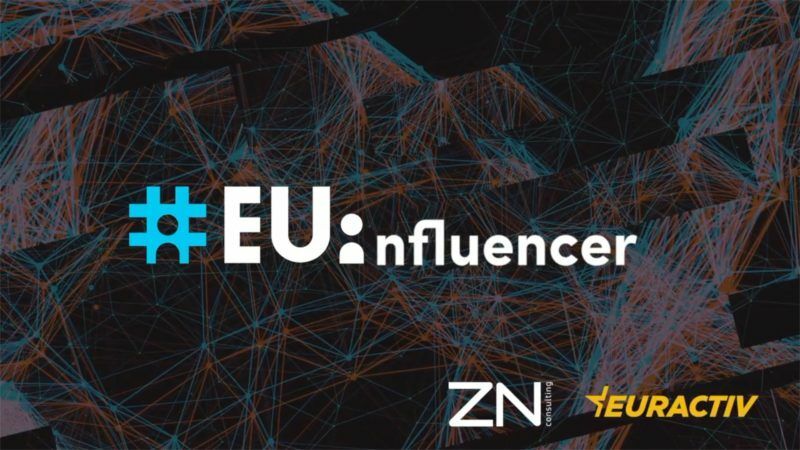 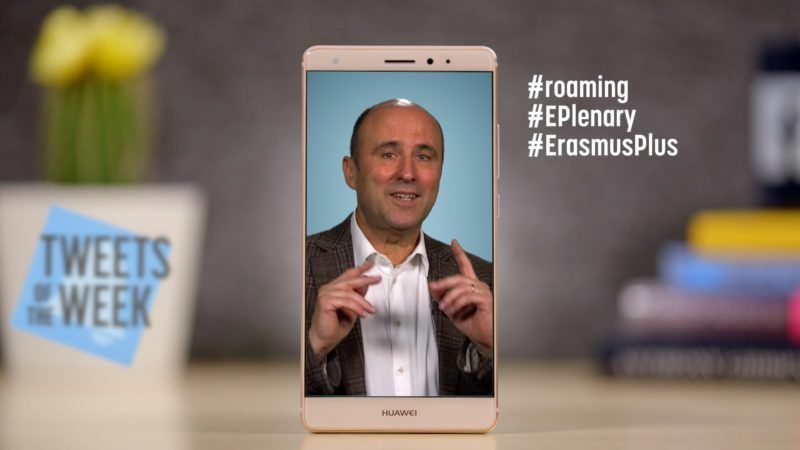 The #EUinfluencer event organised by EURACTIV and ZN last October was more than the highlight of the season in the Brussels bubble. 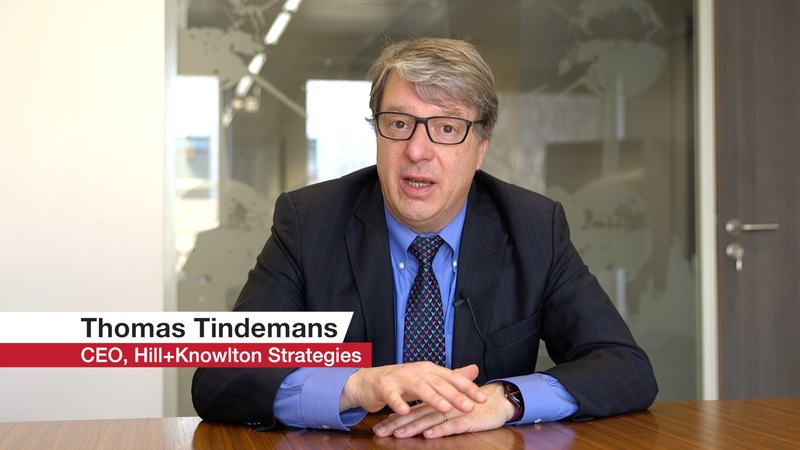 Brendan Hodgson, Strategy Director at H+K Strategies Belgium, provides tips to companies on how to anticipate and react to crises and, more specifically, the growing risk of fake news. 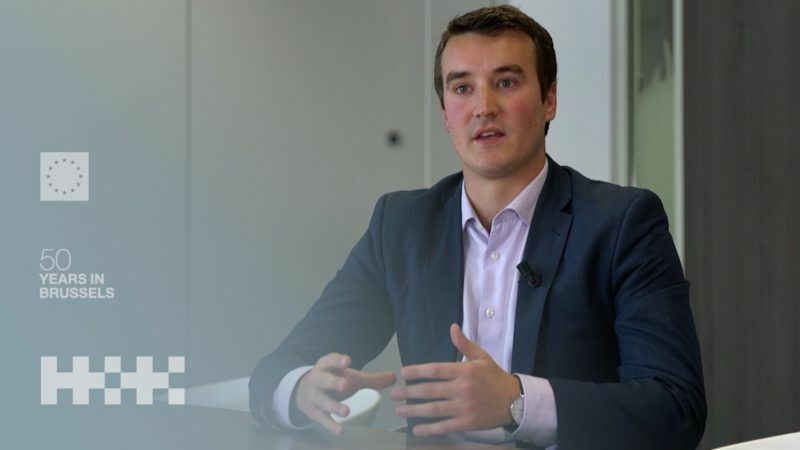 Joseph Lemaire, account manager at H+K Strategies Belgium, provides some personal insights on how to succeed as a young communication professional. 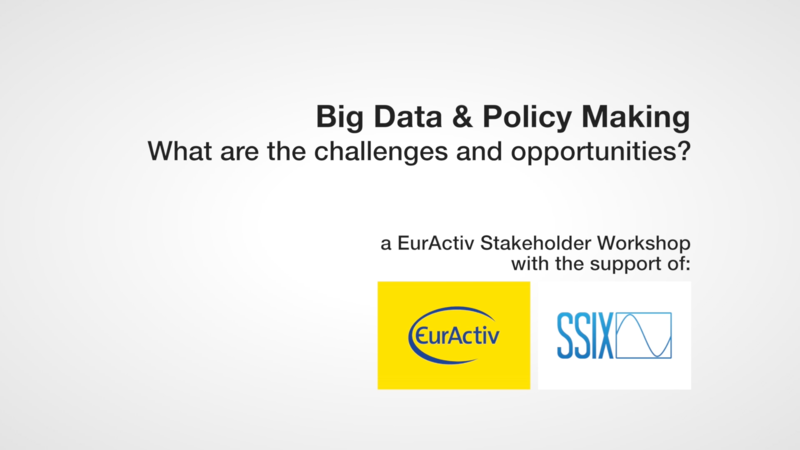 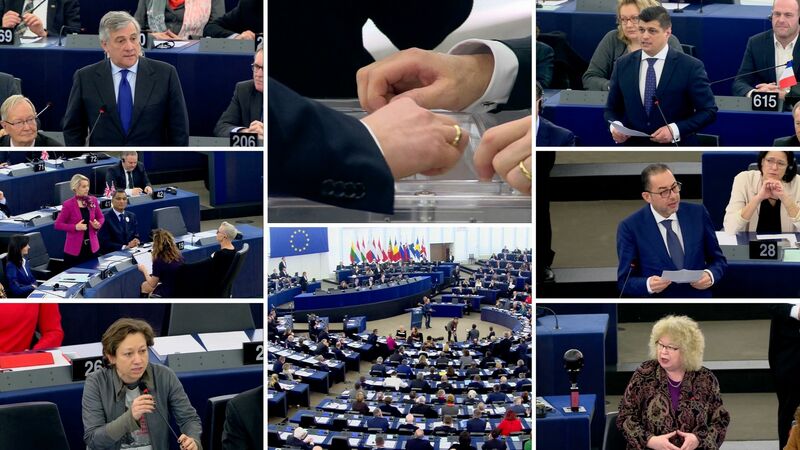 Big data has the potential to advance collective decision-making processes. 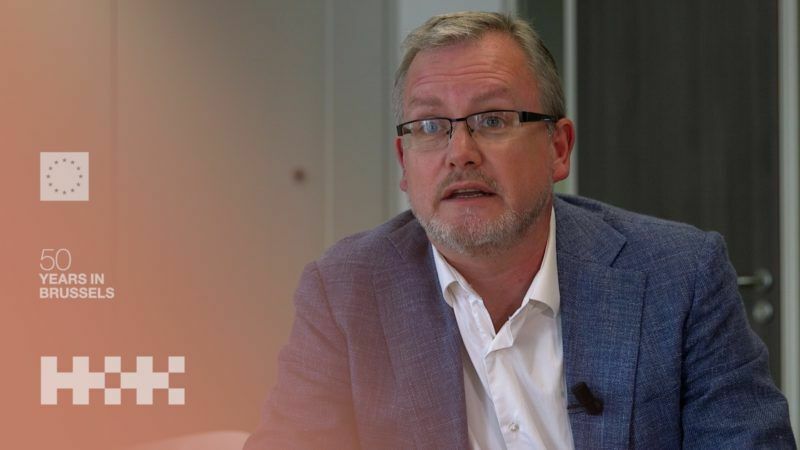 For example, data mining has become increasingly popular to obtain a better understanding of what is relevant to the public. 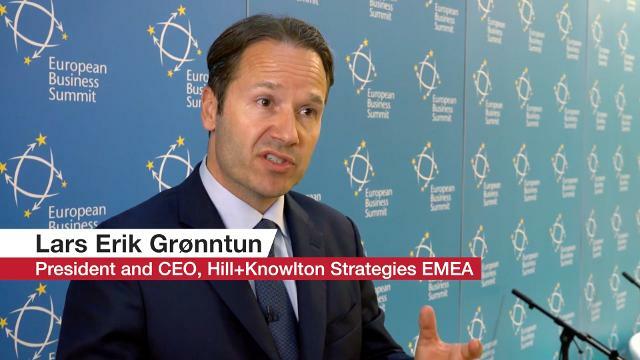 At the European Business Summit, Giovanni Colombo spoke to Lars Erik Grønntun, President and CEO of Hill+Knowlton Strategies EMEA, to discuss challenges currently facing the EU, and how to communicate in times of crisis. 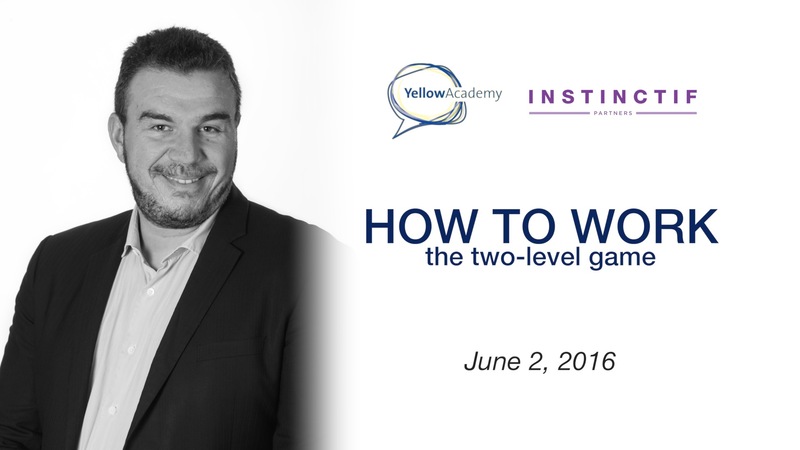 The 2016 series of Yellow Academy events continues on 2 June with a session led by Konstantinos Maragkakis from Instinctif Partners, titled “How to work the two-level game”. 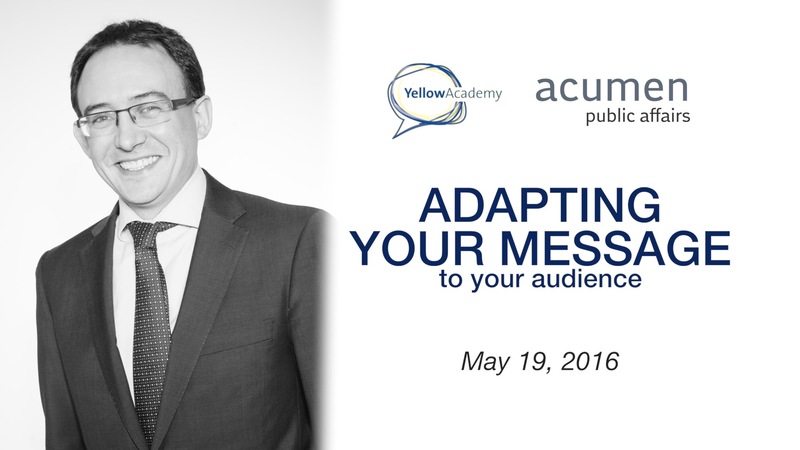 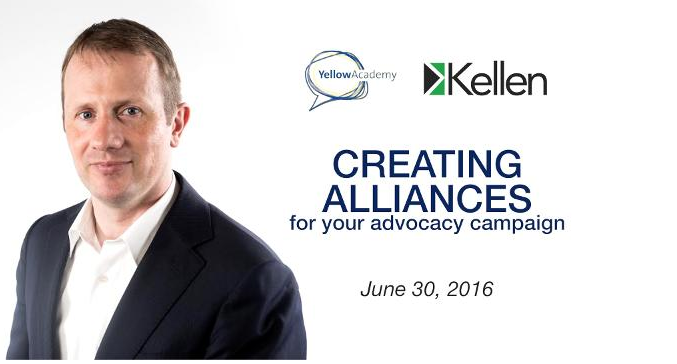 The 2016 series of Yellow Academy events continues on 19 May with a session led by Giles Keane from Acumen Public Affairs, titled “Adapting your message to your audience”. 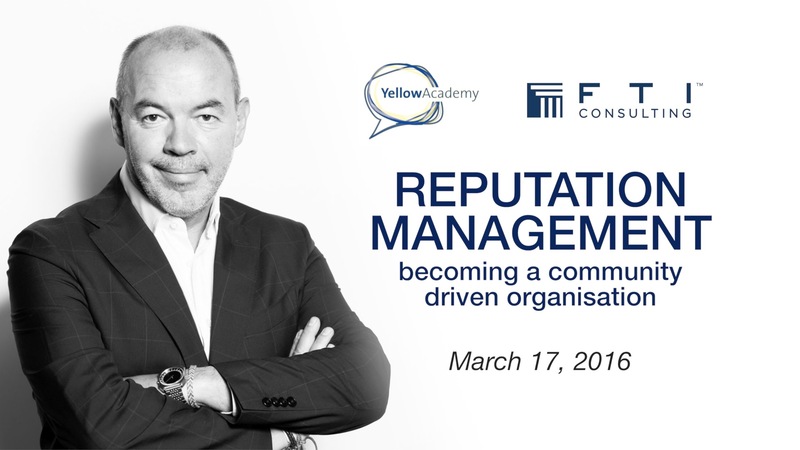 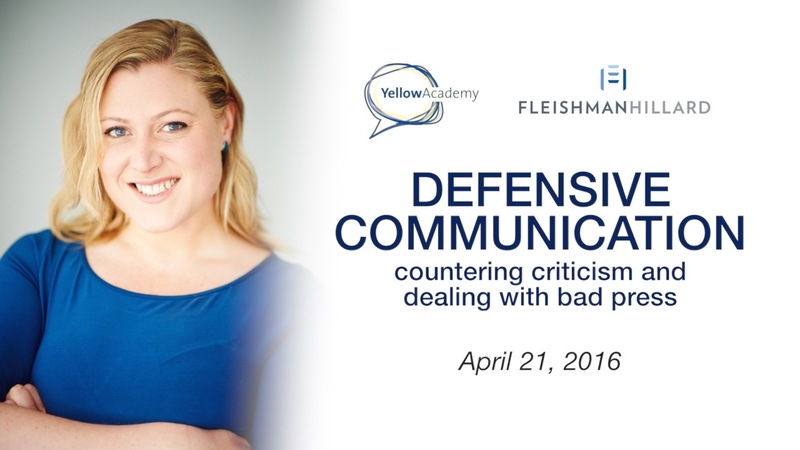 The 2016 Yellow Academy continues on 21 April with a session led by Alexandria Hicks from FleishmanHillard, titled “Defensive communication: countering criticism and dealing with bad press”. 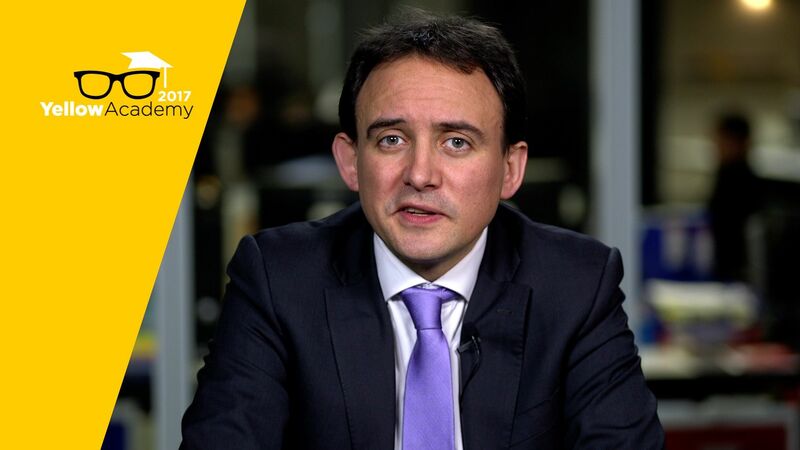 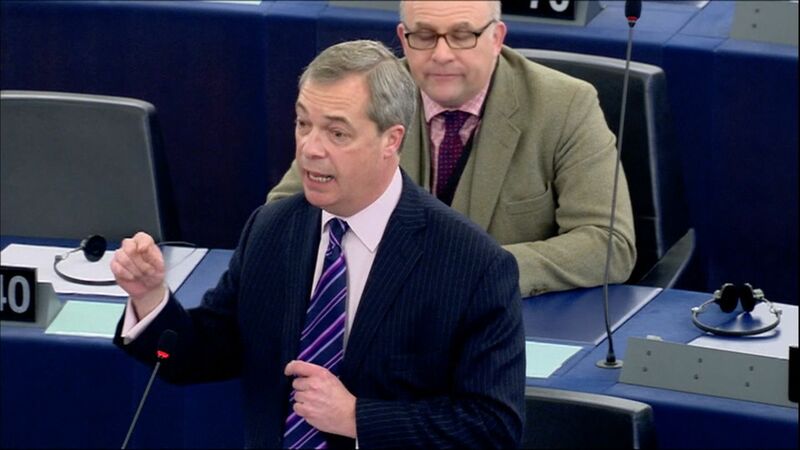 From security and climate change to the UK EU membership referendum, 2016 looks set to be a year characterised by disruption. 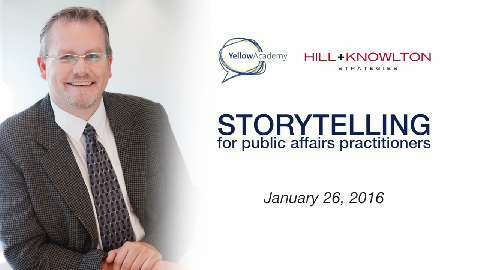 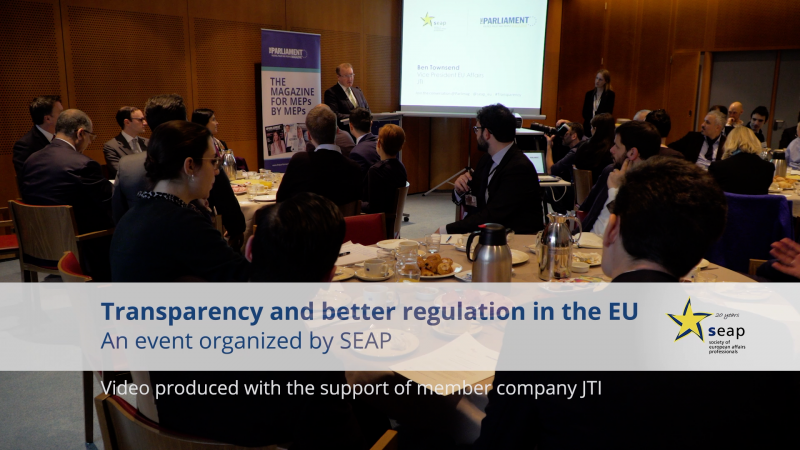 The EURACTIV Institute's Yellow Academy is a series of 7 workshops on EU lobbying and communication with a strong focus on case studies. 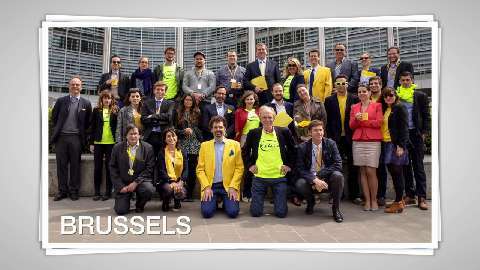 Meet the EURACTIV Network: a total team of 106 - an editorial team of 51 - publishing in 12 languages - in 12 EU capitals. 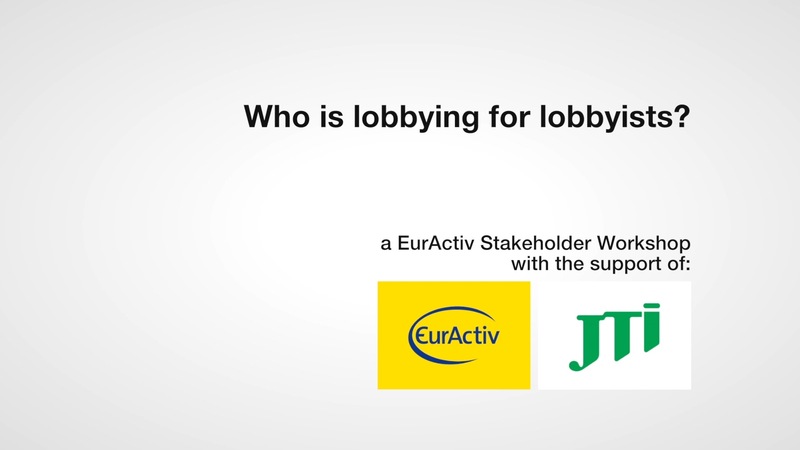 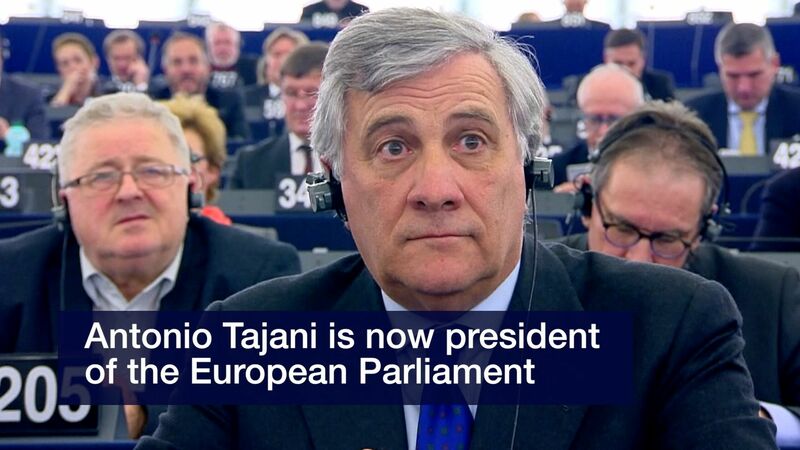 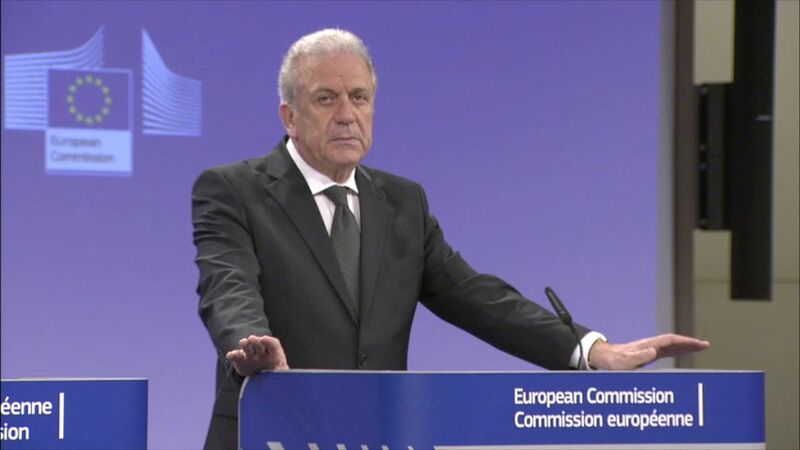 Find out more on www.euractiv.com/OpenEURACTIV.